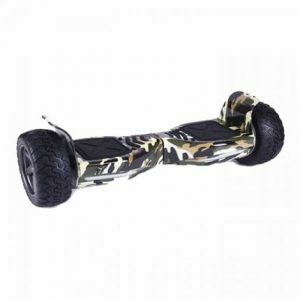 ALL-Terrain Hip Hop Bluetooth Hummer Monster Segway Hoverboard comes with Bluetooth functionality & built-in speakers and 8.5″ off-road tyres with alloy rims. 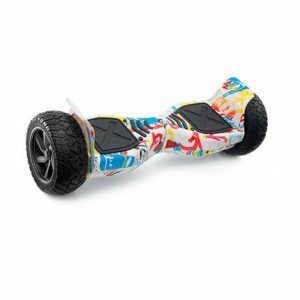 The Hummer Monster Segway Hoverboard is UK CE Certified and UK Tested with Samsung batteries and a UL Charger. 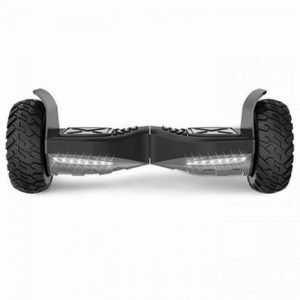 This Robust and Safe Segway Hoverboard is the ideal present for Children and Adults of all ages. 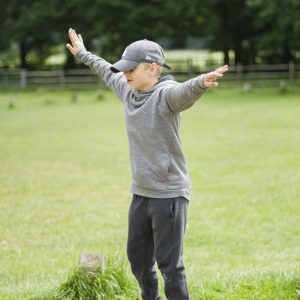 The All Terrain MONSTER is the best Segway Hoverboard by far! 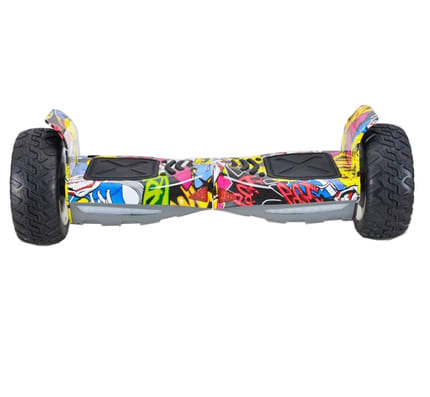 This is a true off-road fun MONSTER Segway Hoverboard.